Every year we get people wanting to know how to get information to setup a booth for the Colorado State Fair. We’ll here you go. 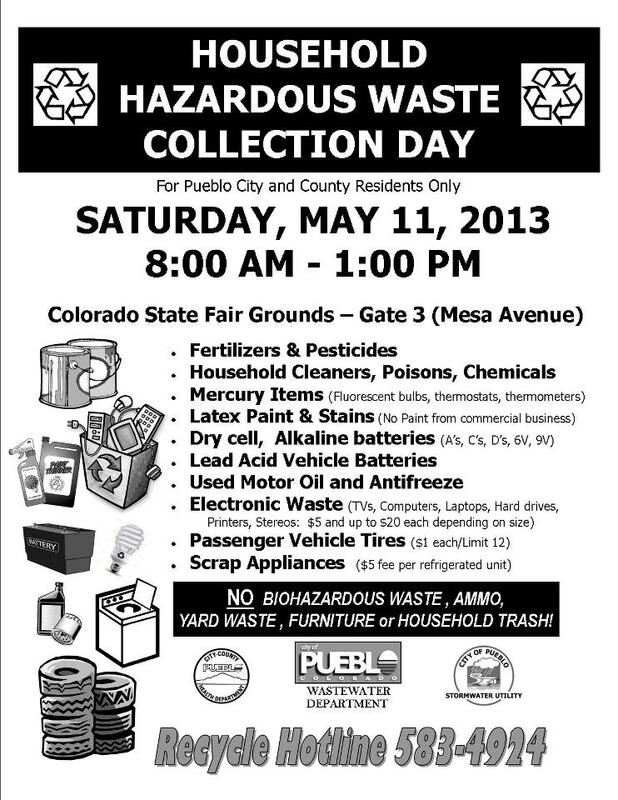 Bring those items that are hard to recycle to the Colorado State Fairgrounds this Saturday May 11 to recycle. Early voting in and around Pueblo. For more information check out Just Vote Colorado. Pueblo West Library at 298 S. Joe Martinez Blvd. State Fair Event Center at 950 S. Prairie Ave.
Pueblo West Library at 298 S Joe Martinez Blvd. State Fair Event Center at 950 S Prairie Ave.